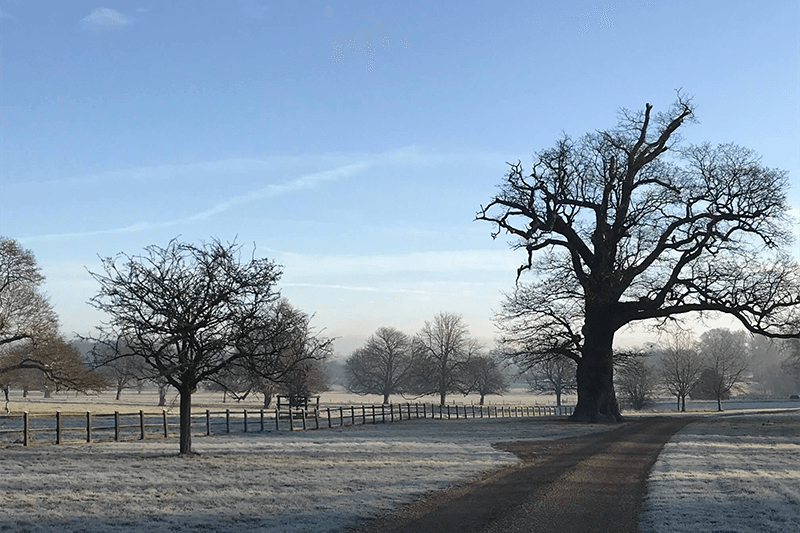 Mat’s Walk and Talk Challenge is back at Glemham Hall. It’s the second year anniversary of Mat’s Walk and talk challenge, an inspirational, fun-filled charity walk to raise money for The Brain Tumour Charity. Mat Bayfield’s motto is “Life is no rehearsal”. His wife Kelly feels the same. Matt was diagnosed with a rare, inoperable brain stem brain tumour on December 2012, while Kelly sadly lost her sister to the same cruel disease in 2010. They turned a situation which most people would find utterly overwhelming into a momentously positive series of events when they launched ‘Mat’s Walk and Talk Challenge’ to raise money for ‘The Brain Tumour Charity’ which is so close to both of their hearts. Mat’s Walk and talk Challenge is so much more than your average charity fundraiser. First started in 2017 Mat set himself the challenge to walk every day throughout January. Mat’s first walk attracted 16 people, but by the end of January it had grown to 540 and his fundraising target of £1,000 was smashed as donations reached a whopping £20,000. But, of course, it’s not just about the walking – Kelly and Mat are strong believers that the more we all talk about this disease and how it affects people’s lives, the more empowered we will become as communities and families to cope with and understand what we are dealing with. This is an integral part of Mat’s Walk and Talk Challenge. 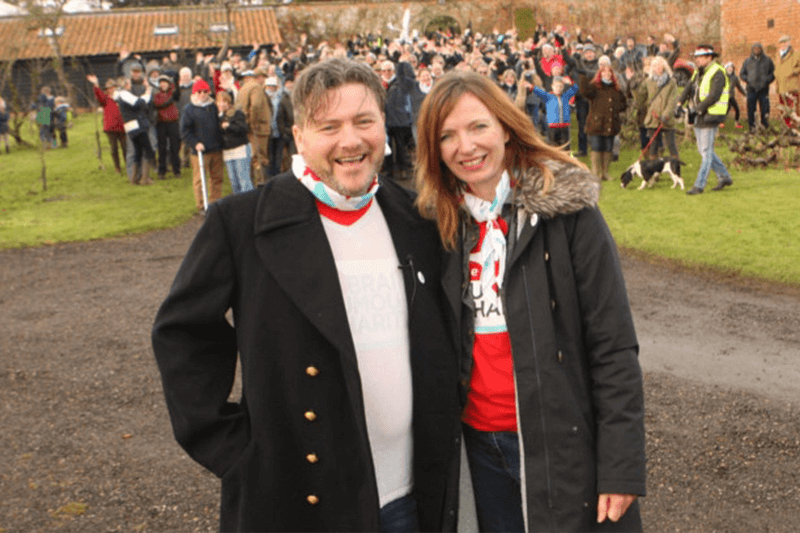 The couple are celebrating the two year anniversary of this incredible challenge by gathering all their supporters, old and new, on 27/01/18 to walk around Glemham Hall once again. This is a double anniversary as it falls year to the day after their wedding, and almost two years to the day after their first walk in aid of The Brain Tumour Charity. What a way to celebrate, don’t you agree? 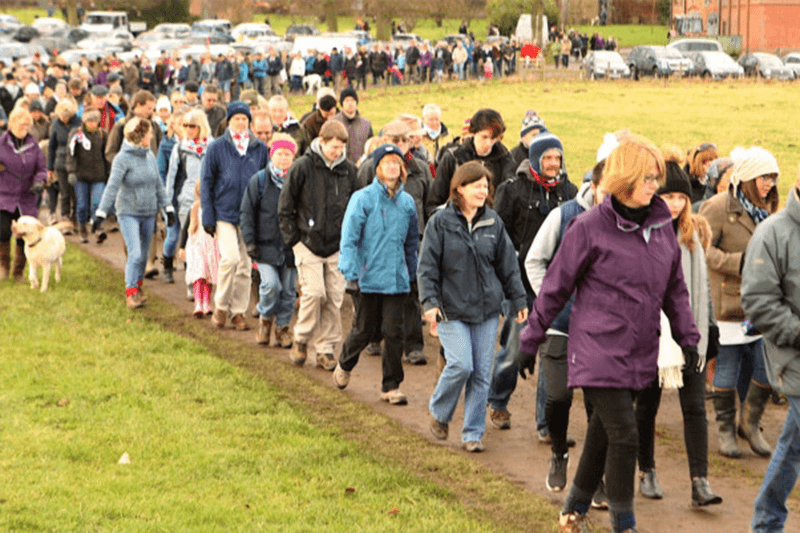 The walk itself is 3.5 miles long and will commence at 11am, so please arrive from 10am onwards to allow plenty of time to park before setting off. Kelly and Mat are asking their supporters to car share wherever possible to save time, and the environment, you will be sure to make many new friends in the process. There will be tea and coffee, live entertainment and food stalls. Friendly dogs on leads will be welcome. Best of all it’s free entry to this walk but please do dig deep as all donations will be going to The Brain Tumour Charity. Brain tumours are the biggest cancer killer of children and people under 40 in the UK and survival rates have not improved significantly over the last 40 years. Mat, Kelly and The Brain Tumour Charity are deeply committed to changing this staggering statistic. The Brain Tumour Charity receives no government funding and relies 100% on voluntary donations and gifts in Wills. Glemham Hall is only 5 minutes down the A12 from our luxury accommodation here at Mollett’s Farm. We are massive fans of this formidable couple and we cannot think of a more enjoyable and rewarding way to spend your weekend in Suffolk. After your charity walk, you could take a visit to some of our favourite fireside pubs to rejuvenate, before you head back for a well-deserved hot shower and a cheeky afternoon nap in our luxury Egyptian cotton enveloped king size beds – you’ve earned it!